Property Location Located in Naples, Bristol Views Bed and Breakfast is close to Ontario County Park at Gannett Hill and Clarks Gully. 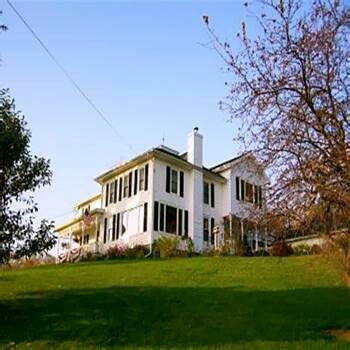 This bed & breakfast is within the vicinity of Conklin Gully and Inspire Moore Winery and Vineyard.Rooms Make yourself at home in one of the 4 air-conditioned guestrooms. Satellite television is provided for your entertainment.Dining A complimentary continental breakfast is included.